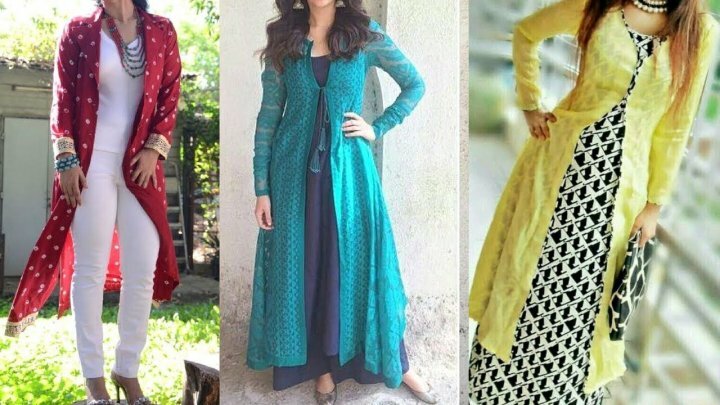 Here's Everything You Wanted to Know About Kurti Jacket Designs! 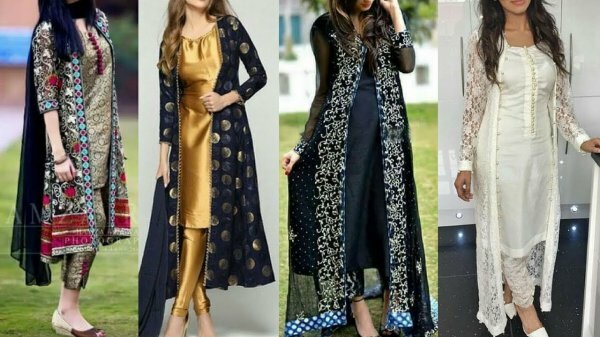 10 Dazzling Jacket Kurtis (2019) That's Are Quite Adaptive from Regular Wear to Occasional Wear. Kurtis with jackets - an innovation that gives a new spin to a very traditional look! Look cool and trendy by teaming smart jackets that enhance the beauty of your kurtis. 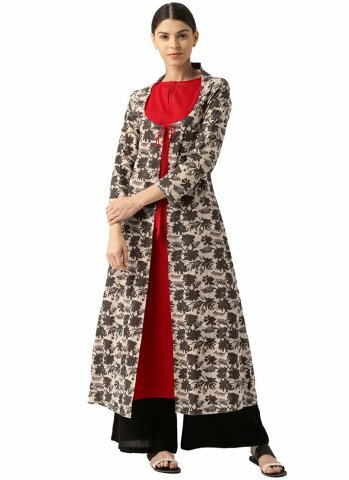 Find everything that you need to know about jacket kurtis in our extensive guide including 10 handpicked jacket kurtis that showcases just how much potential this style has. We also have styling tips to complete the perfect look that you have always wanted, so read on! 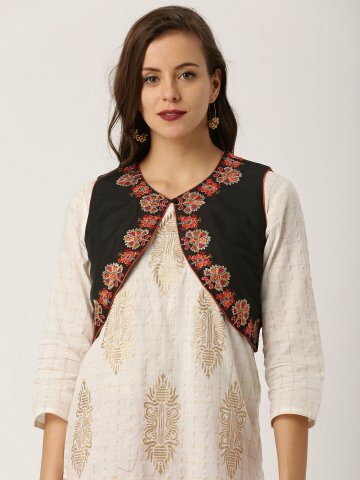 How to Style a Kurti Jacket? From being a staple item in every woman’s wardrobe, the casual kurti has now been elevated to being a trendsetter’s dream. The reason being, its versatility. You can wear it with a churidar or leggings or palazzos or even skirts. If not, you can easily match it up with your jeans. Even if you don't have an eye for fashion, you can never go wrong with a kurti. All it needs in terms of accessories are just a pair of danglers or studs and your heels. You don't wear heels? No worries, just pull on your flats and you are done. 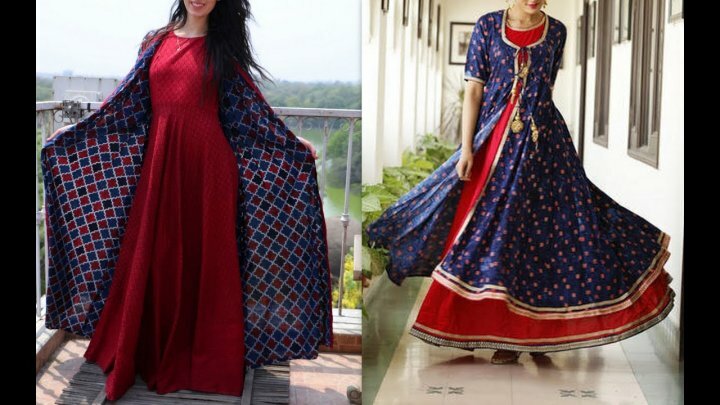 The simple kurti has now evolved, added a few western elements and transformed into an Indo-western dress which is perfect for the common woman to the fashion icon. One such derivation is the jacket style kurti. The jacket style kurti is nothing but a simple kurti donning a jacket. This addition has attracted so many fashion followers that there are so many different types of kurti jackets in the market. This is a simple and basic cotton jacket. 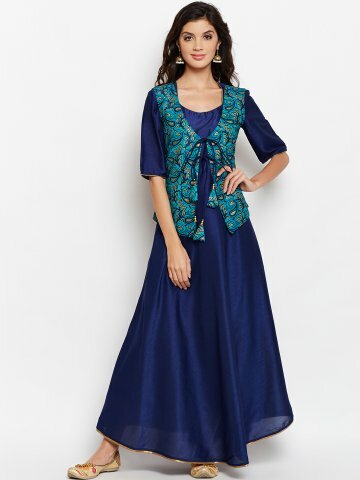 If you are new to kurti jackets, this is a good introduction. Pair it with a simple and plain kurti and watch it work its magic. It elevates the casual kurti to a more formal look mainly due to its structured look. From young women to teenagers, everyone can enjoy this look. You can also go bold with your jacket and add prints or embroidery work in your jacket. But make sure your kurti is simple so that the jacket shines through. Bolero jacket, otherwise called as shrug is an informal jacket usually ending just below the bust. While it can be classified as a western outfit, it has found its place along with our kurti. It can either be plain like the regular shrug or heavily embroidered with mirror work. In the latter case, it is safer to wear it with a plain kurti and let the bolero shine through. Once you get the hang of a bolero, you cannot miss how versatile it is. Forget a kurti you could also wear it with a white shirt and jeans. The long jacket shrug as its name indicates is a longer version of a jacket and typically calf length or ankle length. It can also be of a stiffer fabric like cotton which gives it a structured look or flimsy fabric like crepe which gives it a flow. While the former is better suited to an office environment, the latter is for a casual or party look. In case of an ankle length jacket, the matching kurti would have to be of the same length. In this case, you can get away with modelling the outfit to be a dress and skip wearing bottom wear. The flared long jacket is similar to that of its European counterpart. In our case, it has a tie halfway through and then flares thereafter. Certain models feature an asymmetrical flair. Again the kurtis are simple and feature a solid colour allowing the jacket to shine through. These are mostly party wear and would be out of context in a professional environment. If you are looking for something quirky and different, the asymmetrical jacket is the one. Just as its name indicates, the jacket has an irregular hem with geometrical angles. Pair it with an equally asymmetrical kurti and the outfit of your dreams is just there. If you are feeling edgy, leave it as such or pair with matching leggings. Get this in a material like cotton which gives it a structure and you can even use it in a professional environment. Global Desi is the brand to go for when you are looking at fusion wear. 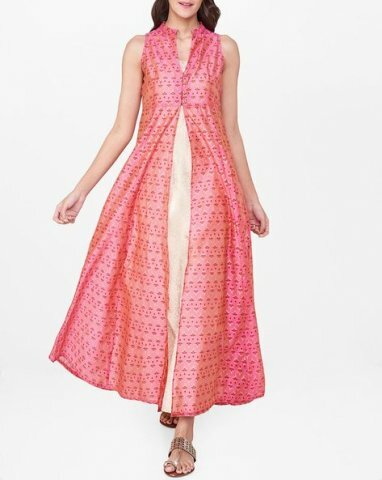 This printed straight kurta with a flared jacket features a pink, sleeveless flared jacket over an off-white kurti with adjustable straps. The jacket has a mandarin collar and floral motifs in pink and gold prints almost looking like self-design. The jacket and the kurti are made of polyester and reach your ankles, so if you want to skip your bottom wear and wear it as a dress, go ahead and rock it. Priced at Rs.2,000, this kurti is available for purchase at Ajio. Now that the winter is upon us, you really want something to keep you warm. That doesn't mean you need to compromise on your fashion. Get this teal longline ethnic jacket with gold prints. It features a collarless, button closure with three-quarter sleeves. The hem is straight and reaches your calves. Match this with your kurta or even a crop top and palazzos to up your style quotient. 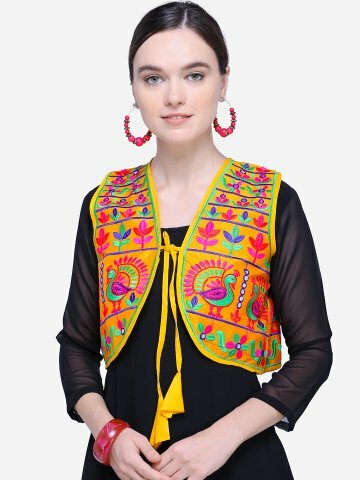 This AKS ethnic jacket is available to buy at Jabong for Rs. 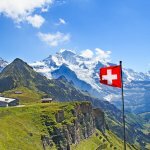 764. A jacket is known to augment the kurti and in a few cases, it is attached to the kurti. This is a stunning floor length jacket style gown is the epitome of beauty with its floral work on grey kurti. The jacket is made of satin while the inner kurti is made of shantoon. The jacket is attached to the kurti and has a tie at the waist after which the jacket flares with an asymmetrical hem. The kurti has an even hem all over. Priced at Rs.2,249, it is available on Peach Mode. Just because jacket kurti borders on fusion doesn't mean that it is not ethnic. 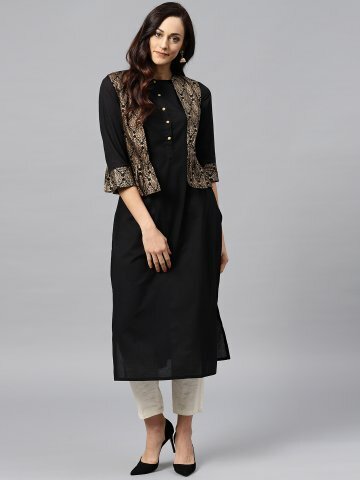 With the tailored hip-length jacket like the Nehru jacket, the jacket kurti brings in a more desi look to the garment. Priced at Rs.1,019, the Rangriti teal & maroon kurta with printed ethnic jacket has a solid teal kurti with three-quarter sleeves and a sleeveless maroon jacket. The jacket has floral motifs printed on it. It also features a button and loop closure and a mandarin collar. Pair it with matching cigarette pants and your office attire is ready. You can buy yours from Myntra. 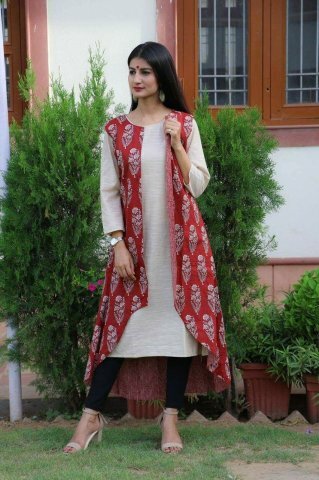 When it comes to festive wear Jacket kurti is an option you should look into. With jackets similar to the brocade ethnic shrug by Pannkh, you should be able to carry it out with aplomb. This knee length shrug is made of velvet with zari embroidery and is sleeveless. The gold work on it shines through the black velvet material. Pair it with a matching black kurti or something in contrast colour and you are ready to dazzle. The ethnic shrug is available at Voonik for Rs.1,039. The long jacket and its versatility are quite famous. 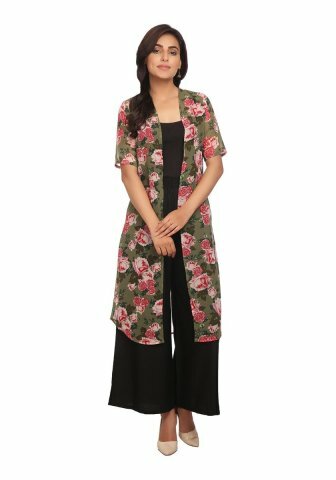 This floral printed shrug by ALOM is a perfect example of its versatility. This long shrug differs from our previous choice by the material. While the velvet fabric of the ethnic shrug gave it a structure, the flowy nature of polyester gives this one a breezy look which is perfect for a casual look. You can pair it with a matching black kurti or even with a black t-shirt and jeans. Priced at Rs.1,104, you can purchase it from Voonik. Everything about this kurti screams festive and is a must-buy. The navy chroma silk kurta with jacket, from Myntra, features a navy blue solid kurti and a sky blue jacket and is priced at Rs.1,249. While there is nothing special about the kurti except the flared hem, it acts as a perfect base for the jacket. The jacket itself has block printed paisley designs on it. It also has an open front with tie closure. Accessorise with a box clutch and jhumka to let the outfit speak for itself. Jaipur Kurti is a brand that always manages to preserve the ethnic look in all its kurtis. It’s also the same here with its cream kurta with an ethnic jacket. The kurti itself is plain with a round neck and flared hem. The jacket, however, features block print in cream, orange and brown colours. Priced at Rs.1,332 on Myntra, the jacket is sleeveless and has tie closure. The tie closure lets the wearer adjust the fit as per her comfort. Black and gold look is a popular choice in jackets due to their classic colour combination. We have yet another jacket kurti with the classic colours in cotton, the most comfortable material. 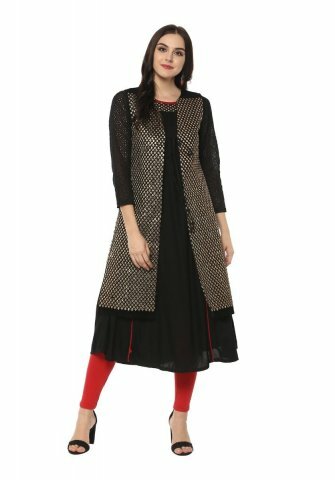 The kurti is simple with zari work matching the jacket at its sleeves. The jacket is open with a flared hem reaching the waist. The flare in the hem makes it stand out from the host of other jacket kurtis out there. Priced at Rs.999, it is available on Myntra. A bolero jacket is a versatile piece of clothing that one must own in multiple colours. It helps to add a dash of charm to the outfit. A bolero might be sleeveless or sleeved. A sleeved bolero is preferred in autumn or winter when sleeveless outfits are put away. This black self-design bolero outfit, however, is sleeveless and has a button closure. Wear it with a cream coloured kurti with black leggings and a pair of flats. It is available for purchase on Myntra for Rs.1,399. Trends can come and go but nothing can replace our good old kurti. Even with its many transformations, it is the much-preferred outfit for all generations. Be it a college student or a professional, kurtis are the go-to outfit. 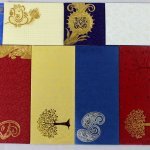 But you also need a few adornments to make them stand out even more. The following are some of the wardrobe essentials that are necessary to make or break an outfit. 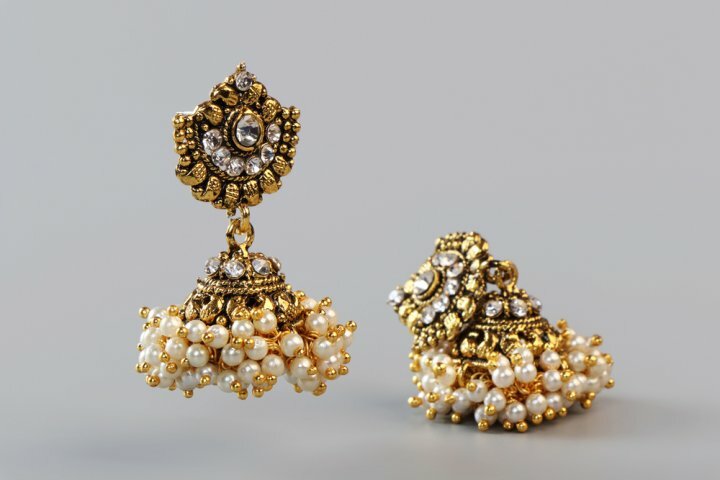 Earrings might be optional for a western outfit but if you are going desi, you need a pair of good old jhumkhas or chandbaalis. You can wear them with any kurti and can never go wrong. Even if not one of the those, get a few good pairs of danglers in every colour or even multicolour. Too flashy for you? Go for oxidised silver jewellery or gold jewellery with an antique look. Your silver jewellery might even go with your western outfits. Heels are the bane of every female. But how about a jutti? Juttis are very versatile and you can also pair them with your jeans and t-shirt for a thoroughly modern look. Not only does it look blingy it also gives a nice touch to the outfit. Along with your jutti, add a nice pair of gold heels. If you are not much of a heel lover you can get some good kitten heels. 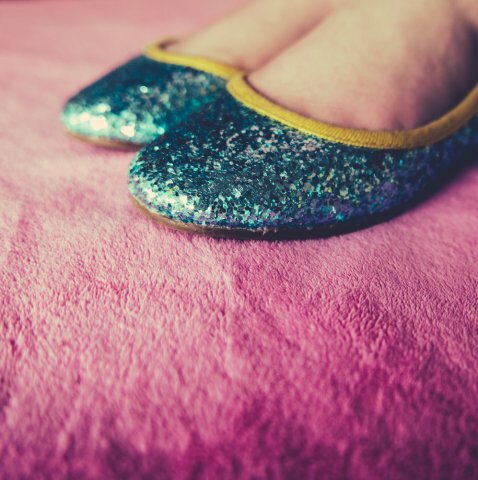 They add flair to your outfit and completes the outfit in a way you cannot even imagine. Be it a function or even a party it comes handy everywhere. Everyone needs a handbag or at least a clutch. 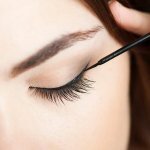 Where else would we put our makeup for all those in-between touchups? But if you are going desi style, better get a blingy clutch or handbag. Trust us, you are definitely going to need them. There’s nothing like a box clutch with all those shimmers to add a touch of glamour to your outfit. Even a simple casual kurti gets a festive vibe when paired with a shimmery clutch. Did you think we would leave the neckpiece out of our list? Other than mandarin collared kurti or kurtis with shirt collar, every other kurti would love a boost given by a statement neckpiece. You can also pair it with a casual kurti and a long flowy jacket and enjoy the stares in your direction. It need not be anything massive, just a small pendant would do magic. It would tie your look together and elevate it. Among all the jewellery and mang tikka and all else, don't forget the most important thing - a bindi. Nothing pulls together a look like a bindi. It adds a little touch of beauty to your forehead which is otherwise neglected. Not only that, it adds a much-needed desi look to your jacket kurti which borders on fusion. Next time, get a few bindis in all colours and shades and a few stone and crystal ones too. 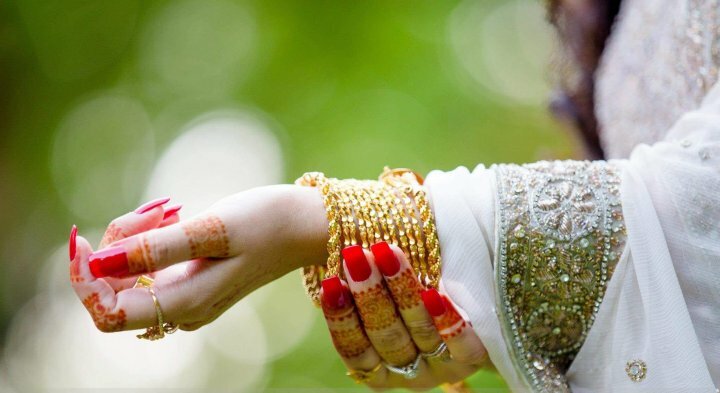 If there is something that is unique to being an Indian as a bindi, it is the jingle jangle of bangles. Get some matching or contrasting bangles in glass or metal or silk thread bangles - whatever you like. Add a few versatile pieces like thin metal bangles in silver and gold or even rose gold to your collection. These can even work with western outfits. If you don’t have a pair of comfy palazzos, get them now! It is indeed a very versatile garment next to jeans and much more comfortable. Almost everyone can pull off a palazzo unless you are really short in which case it might make you look shorter. You can use them with kurtis or even with a t-shirt or a crop top. For daily wear, pair it with an asymmetrical jacket kurti and enjoy ultimate comfort while feeling like a million dollars all day long. 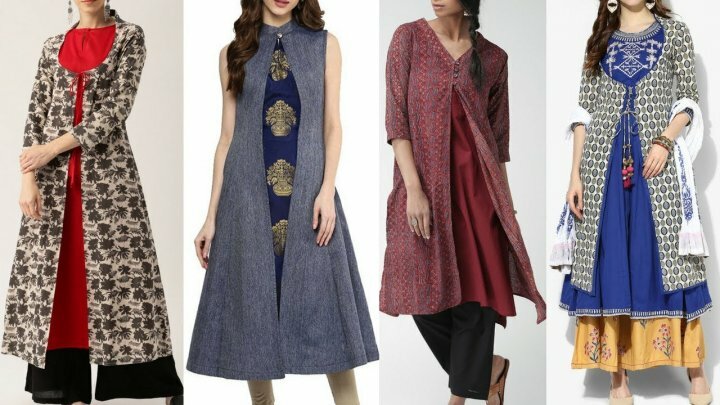 Up your comfort with these kurti jackets and rock every occasion! For those who aren't comfortable with sleeveless kurtis particularly, a kurti jacket can really be a lifesaver. It helps you prioritise your comfort, while still being trendy and fashionable. But be sure to find well fitting jackets else you may end up with a look not very flattering to you. So pay attention to the fabric and the cut every time you consider buying a jacket.